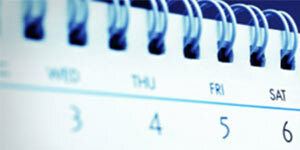 If your wedding is 12 weeks or 12 months away, True Bride's Wedding Calendar will help keep you on track. Take control and manage your wedding planning. According to Hallmark, going over budget is the single biggest worry for couples getting married. It has been estimated that about 80% go over budget. This doesn't have to be you! Where to seat your guests can be a challenge you can do without. 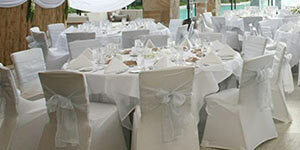 The wedding seating planner, may be the solution you are looking for! 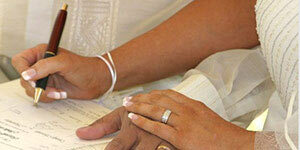 Traditionally, who is responsible for paying for the various components of your wedding. 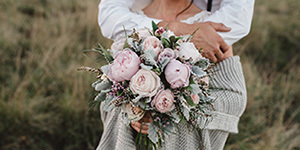 Discover the real life wedding experiences of other couples, read their wedding stories or share your story with True Bride. It is important to pick the perfect flowers for your big day, whether those are traditional roses or something more personal. See the top 10 Wedding Flowers for your Bridal Bouquet. Can't decide what colour dresses for your Bridesmaid. Check out our gallery of Bridesmaid dresses for hundreds of ideas. Enhance Your Eyes On Your Wedding Day. Bright, beautiful eyes are easy to achieve with the right makeup tricks. Providing the best kind of wedding music from 2pc all the way up to a 9pc band at amazing prices without compromising on quality and service. Jon’s natural & candid style is combined with a professional & friendly approach, capturing couples’ big day & creating timeless images to last a lifetime! 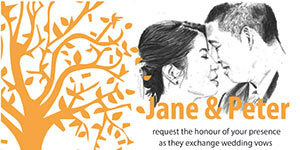 PJ creates beautiful designs using illustrated portraits of the wedding couple to be. Personal invitations of you. Wedding Hair Makeup artist across Perth and surrounds. 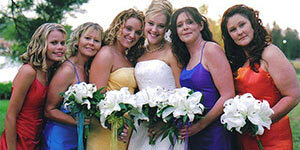 Sparkle on your wedding day, professional hair and makeup artists.